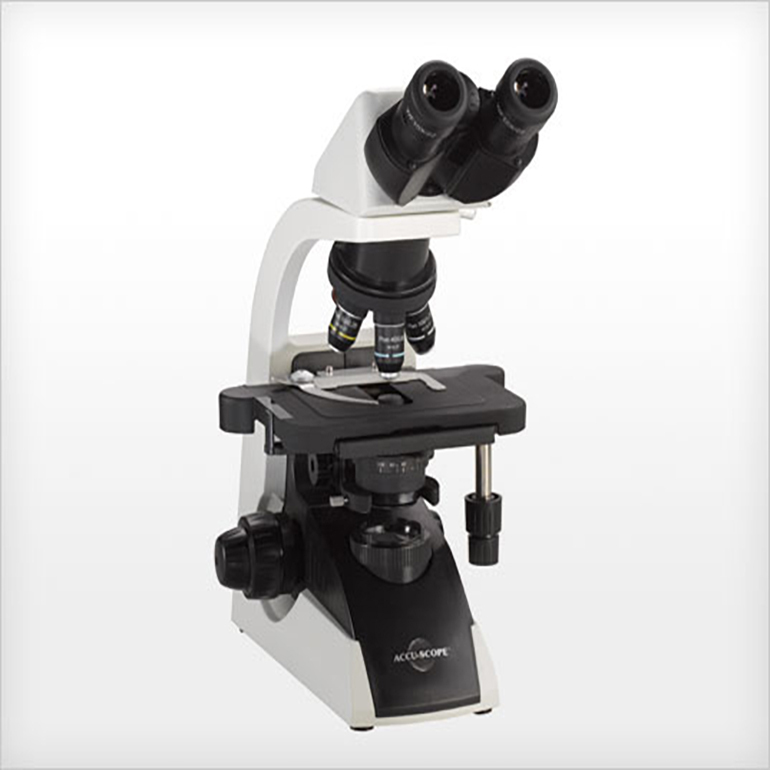 NBS offers a wide range of compound microscopes to meet the needs of all laboratory requirements. 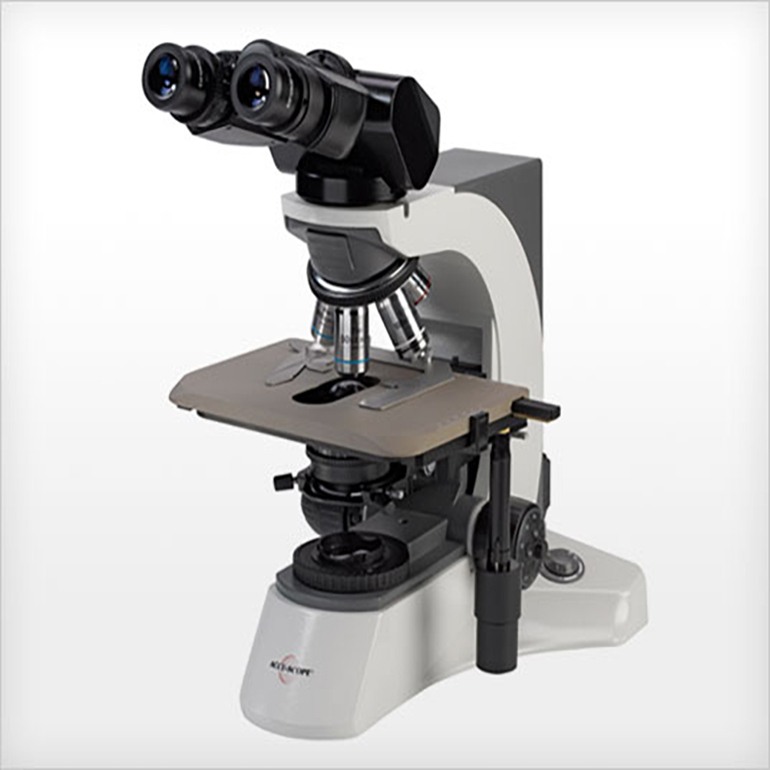 From simple compound scopes to full blown video/pc setups- we have a scope to match you needs and budget. 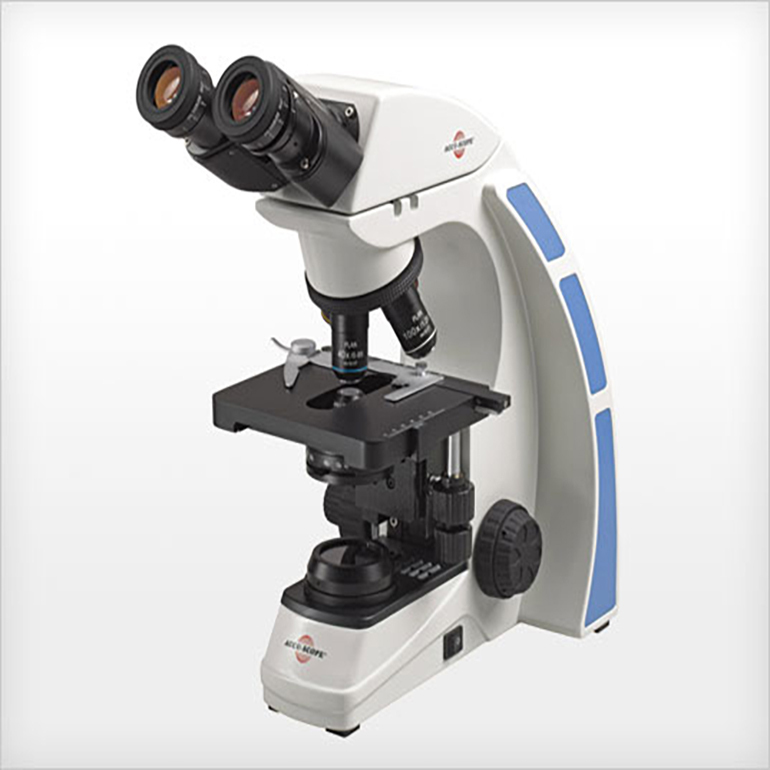 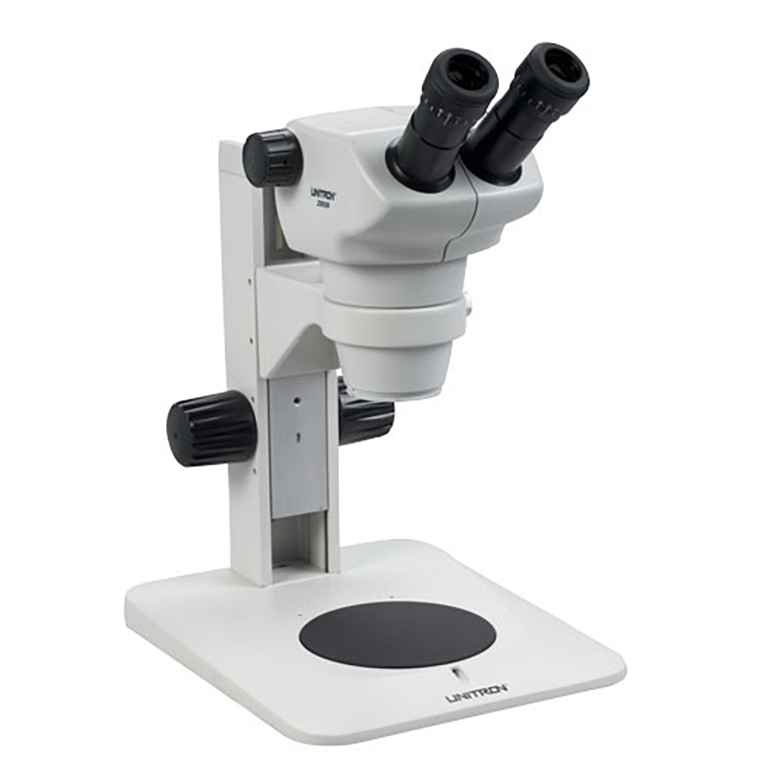 NBS offers a wide range of stereo microscopes to meet the needs of all laboratory or inspection requirements. 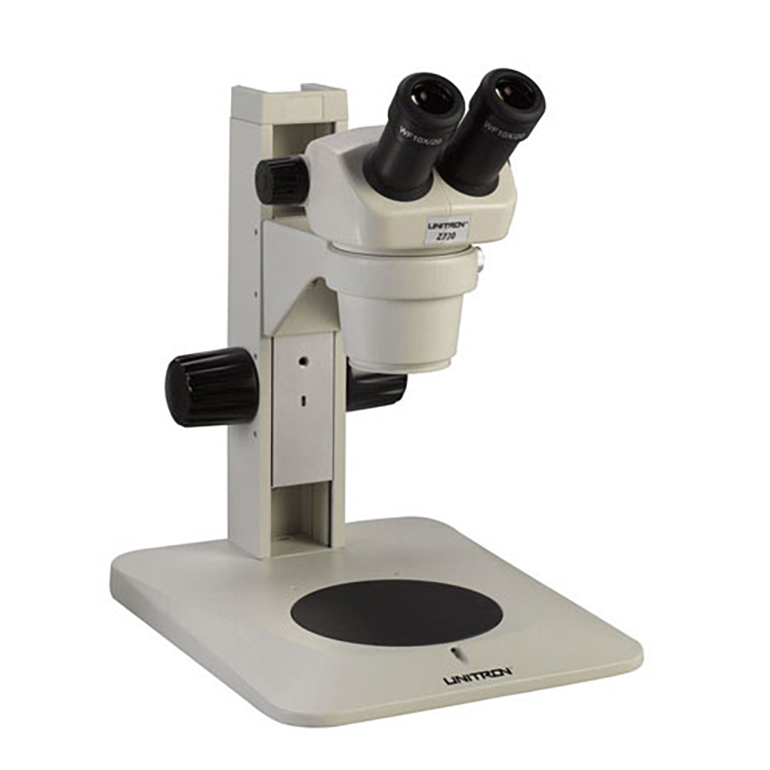 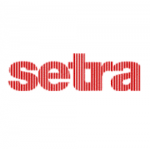 These scopes can be built to meet your need of stands, illumination, magnification and video/pc connectivity.